Europe 2014 – Florence Rome Zurich Amsterdam Paris!! 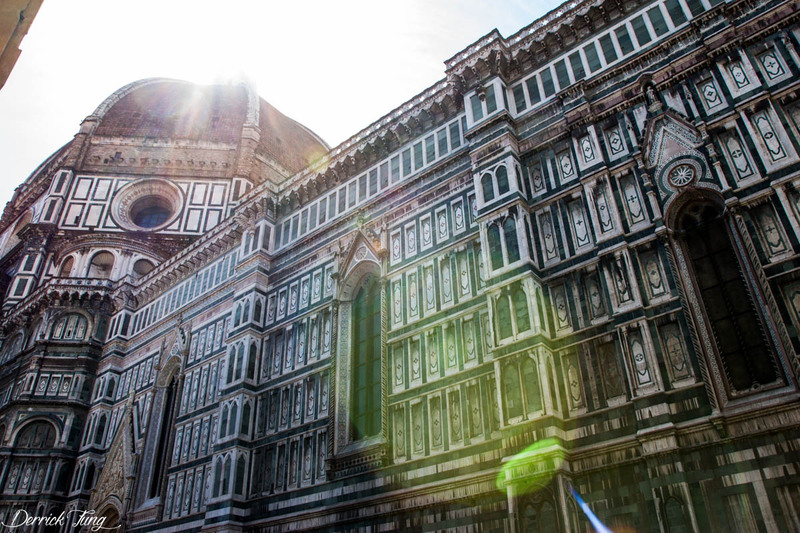 This was actually my first time in Florence and there’re tons to do here! This is actually (at the time) my favorite city in Italy. Everyone always goes on about Rome and Venice for it’s old Italian charm, but I’m from a big city and it takes a big city to take my heart. I love how some ruins are so seamlessly blended in with modern fixtures! 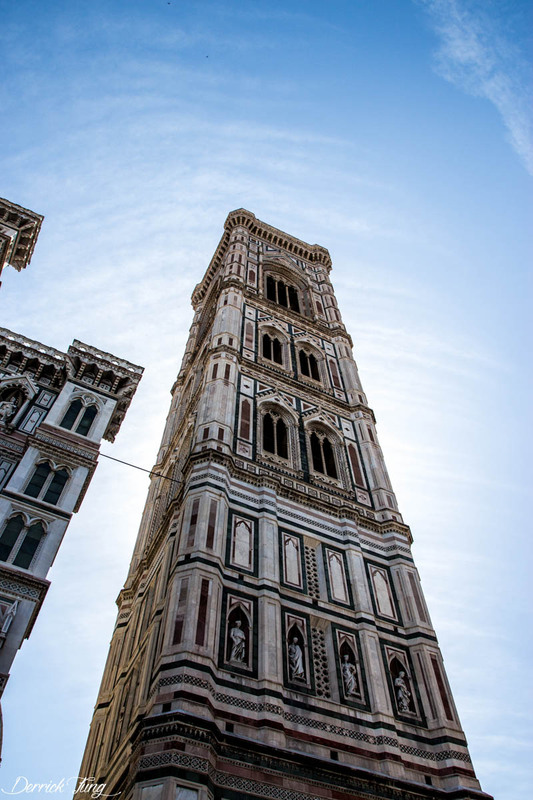 The usual places you must go are The Accademia Gallery in Florence where the David is, The Uffizi museum where there are millennium of art, The Duomo, and Giotto’s Campanile, but these are all the obvious places. One of my favorite places to go, sort of off the beaten path is The Boboli Gardens!!! After a small hike up some well-decorated hills and stairs, at the summit you get this GORGEOUS view of Florence! I place I highly recommend to eat is La Giostra Restaurant link. The atmosphere is intimate, great for dates but also lively enough for small parties. The food is indescribable and is a must try! Loved Zurich, one of my favorite cities in Europe! It was too bad I didn’t get to spend more time there! I mainly walked around the city, taking in the sights here and taking a break before a hectic Amsterdam > London > Paris! There is a Ghiradelli Factory here that’s pretty common on tourist lists, but for a must stop, it’d be Sternen Grill link! Their sausages are amazing! Switzerland has a lot of German influence and you can definitely taste it here!! In Amsterdam, I highly recommend the Heineken Factory! It’s great fun, even for those who aren’t drinking! 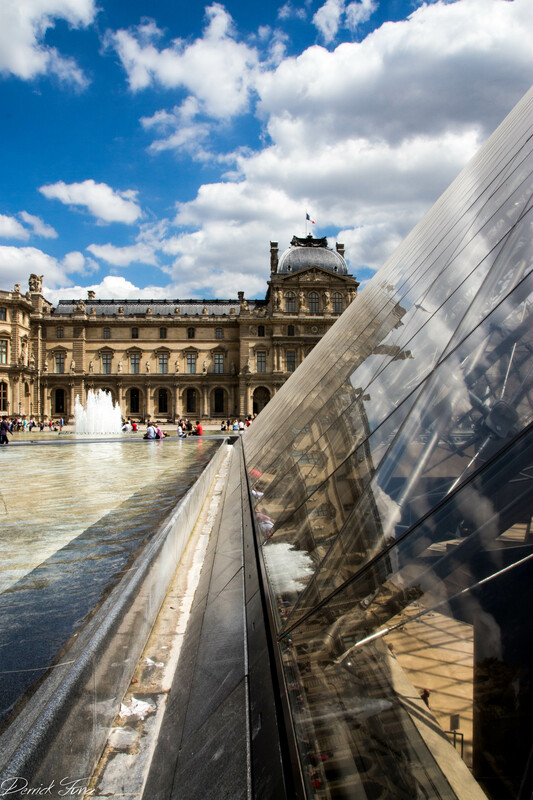 In Paris, my favorite things to do were to stroll down the Champs-Élysées and spend copious hours at the Louvre. Everyone goes to the Louvre for the Mona Lisa, but fail to see The Wedding at Cana, a wall to wall painting that dwarfs the Mona Lisa. Among other pieces in the Louvre, The Winged Nike of Samothrace is another favorite! 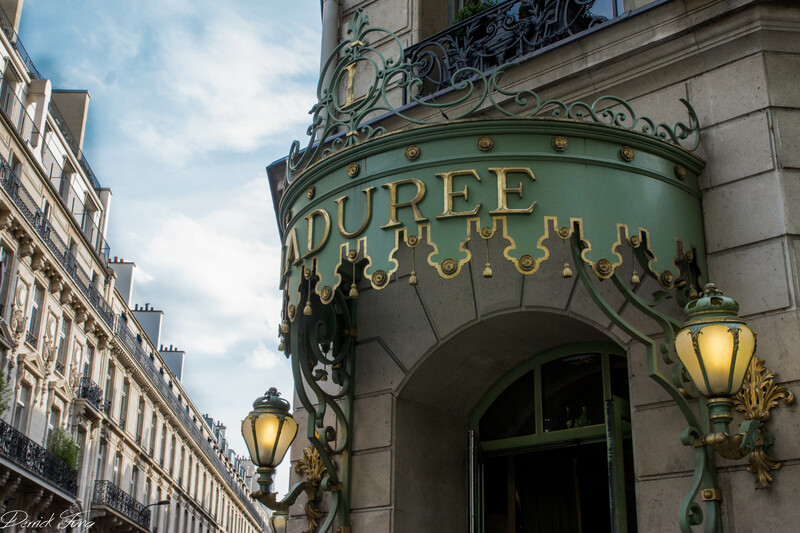 A must stop is the Ladurée on the Champs-Élysées and stop by for the best macarons in the world! Another must stop is in Paris’s Chinatown, not for Chinese food, but for Bahn Mi (vietnamese sandwiches on French Baguettes) at Mekong link. This was one of the absolute best Bahn Mi I’ve ever had. Their meats are rich and full of flavor. Their Pâté is so creamy and not overly spiced. And the icing on the cake, are their fresh baked baguettes that they get daily from a bakery in Paris. If you’ve ever had Bahn Mi or if you ever want to try it and you’re in Paris, make a stop here. You won’t regret it! Below is part of the original series of works I wrote shortly after the trip. There are some more details and some other ones in it below! I hope you enjoy! I’ll be back with a piece on London, my absolute faovrite city I’ve ever traveled to! After spending a few weeks in Italy, my friend, my brother, and I traveled around Western Europe a bit, hitting major destinations the best we can. From Venice, I went to Florence, back to Rome for a couple days, Zurich (2-hour stop in Milan), Amsterdam, London, and lastly Paris. Flying around would have definitely been the quicker option, but traveling by train allowed me to really see Europe differently that I would have from 10,000 ft in the sky.Florence was unlike Venice and Rome’s, but more of a combination of both. It had the big city feel of Rome, but with the quaint charm of Venice. In Florence, I took it a little slow and took some time out to relax as my time in Venice was very fast-paced due to classes. The Florence Duomo and Giotto’s Campanile (Bell Tower) provided great views of Florence from within, whereas the Boboli Gardens provided great views of Florence from afar. 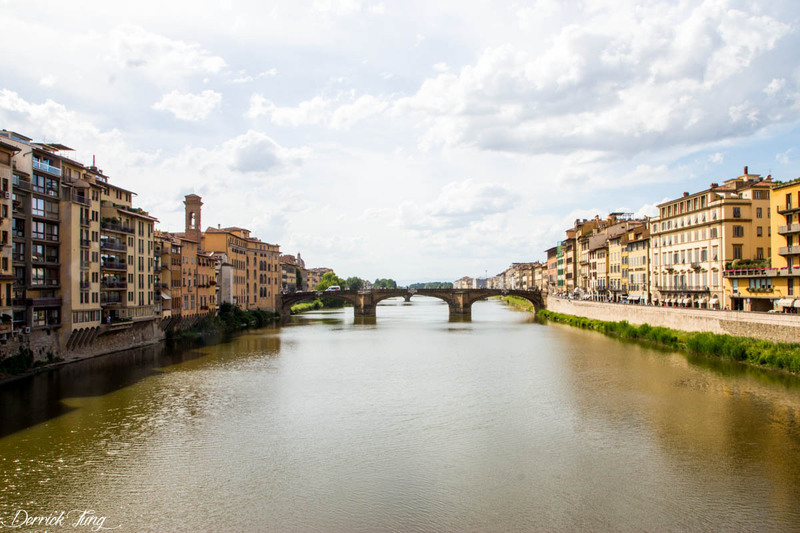 A must stop tourist attraction is the Ponte Vecchio, a series of shops across a bridge, in Florence that crosses Fiume Arno. 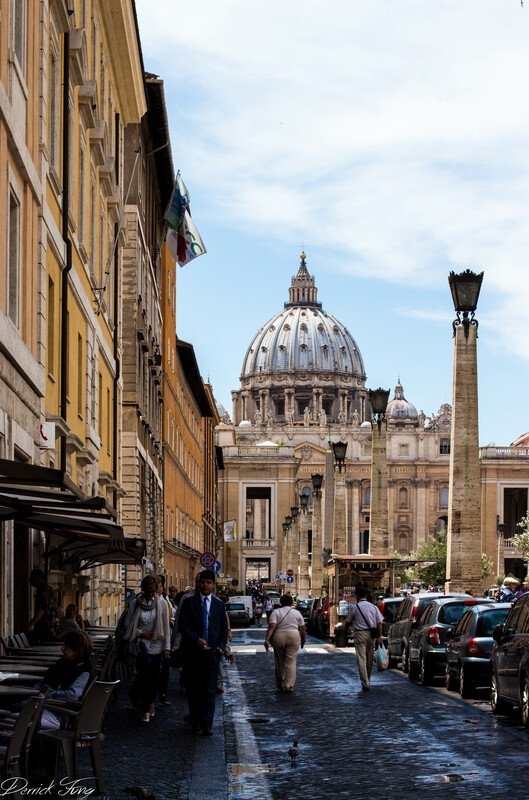 In Rome, while we waited for my brother to land, we visited the Vatican City and the Sistine Chapel, something that wasn’t on our curriculum when we were in Rome for classes. Some claim that the Sistine Chapel is overrated and all, but being in the presence and under Michaelangelo’s great work is still a breathtaking experience, as expected. 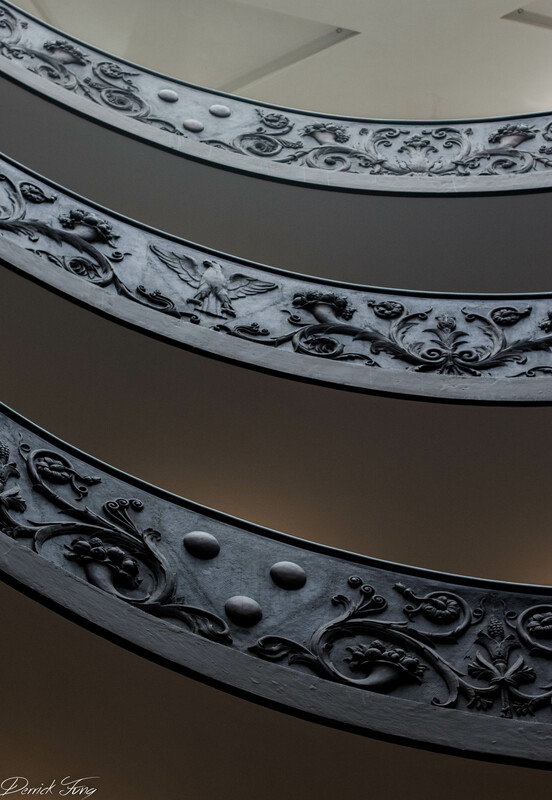 As the Sistine Chapel is still an active religious building, we had the pleasure of hearing a, I believe is a high-ranking member of the Catholic church speak a few words and that was pretty cool. In addition to the Sistine Chapel, we also saw another major piece, the School of Athens by Raphael. After Rome, we made our way to Zurich, oh the things I can write about this city. Zurich was definitely one of my favorite stops on this tour of Europe. First off, Rome, Venice, Florence, they were all nice clean cities, but Zurich really changes your definition of clean. Zurich was spotless and the people were great and friendly too. Maybe my opinion is jaded as this is one of the first English-speaking cities that I’ve encountered in a long time and it was great being where you can assume at least 90% of the population understands you (although I’m sure many Italians understand English as well, it simply didn’t feel that way). Zurich was a much more relaxing stop; we didn’t have much in mind to do. Without a major tourist attraction for us to wait in line for, we just walked and explored the city. Walking around the city really allowed me to appreciate the beauty in Zurich, to the point where if I had to move to an international city, Zurich would definitely sit up there. From Zurich, we took a train to Amsterdam. Amsterdam is definitely a unique city with many things to explore. But when in Amsterdam, we definitely had to visit the Red Light District and the Heineken Brewery. The Red Light District was definitely a unique experience and a lot more “friendly” than I expected, mainly due to the masses of tourists (mostly Asian grandma/grandpas, which I thought was a little strange) roaming about. The Heineken Brewery tour was a lot like a museum tour/ride, something that was both informative and entertaining. Learning about the growth of the company from it’s local Holland roots to its current day international place was very interesting. Plus, the beer along the tour was great too, you can’t go wrong with Heineken. Paris, ahhh Paris. Paris was definitely a great stop, and my last and final stop in Europe before joining my family for family-vacation in Asia. 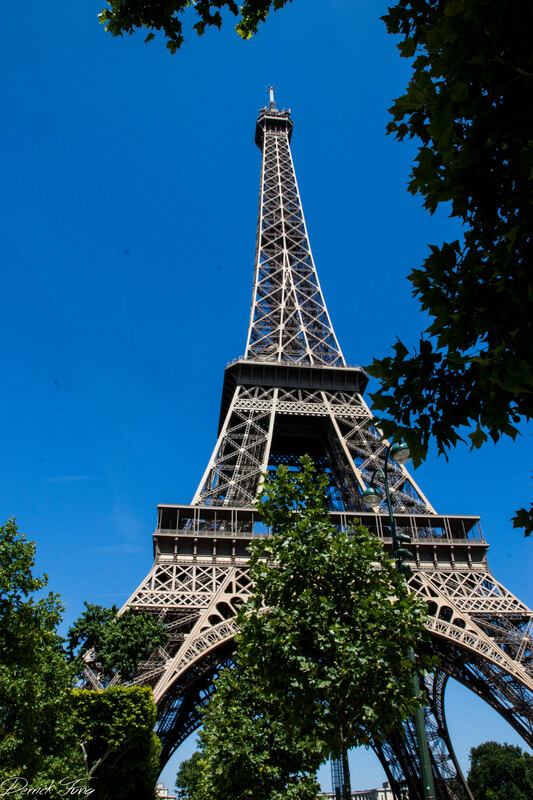 Paris is a one of a kind city and nothing like any other city I’ve visited. Walking around Paris, you get to feel the city’s energy and vibe. Parts of the city is so modern, you don’t feel like you’re in a centuries-old city with so much history but when you just take a break and just look, you can see all the age right beneath the surface. My friend wanted to visit the catacombs, but I pretty much won’t go near something that sounds like Tomb and is similar to that nature. 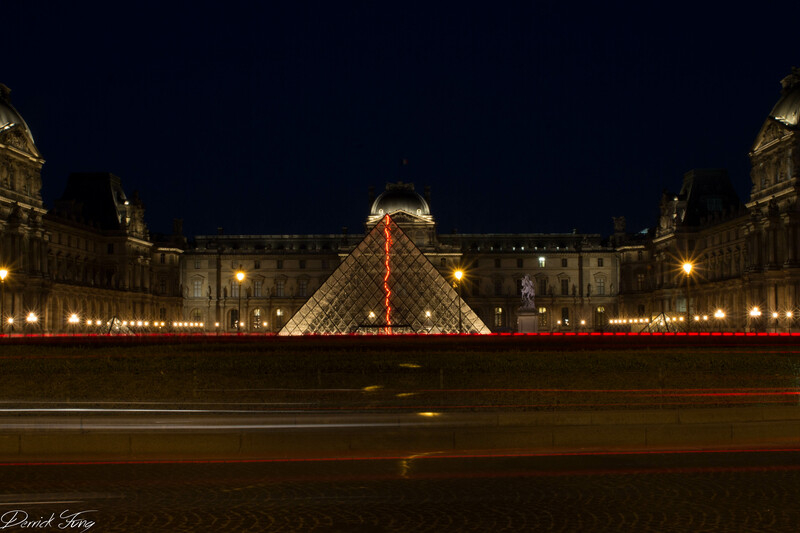 The usual was as expected, the Louvre, the Eiffel tower, Champs-Élysées, etc. The Louvre is definitely more than a one day trip (the amount of time we alloted for it) but my companions could only do so much time in an art museum. One of the great things of our trip to the Louvre, other than standing in the masses staring at a tiny portrait of a woman who is kind of smiling, was the lunch we had at the museum. There’s this little cafe on a balcony (pretty big balcony) where you can buy sandwiches and salads, etc. (that sort of thing) and look over the square while you enjoy your lunch. That was a good break from all the walking and culture soaking and a great place to people watch. Aside from the Louvre, we visited a few Ladurée stores and some Parisian department stores. A few days in Paris simply just didn’t do it justice but the taste we got was just what I needed to want to come back. Capture-er of moments. Wanderer of strange places. Consumer of good eats. Explorer of unique items.